The Fast of Gedaliah is observed to commemorate the murder of Gedaliah the son of Achikam, which is described in the last chapter of the Second Book of Kings. This murder resulted in the exile of the Jews who remained in Judea after the Babylonian conquest. The Fast of Gedaliah is observed on the third day of Tishrei, the day after Rosh Hashana. 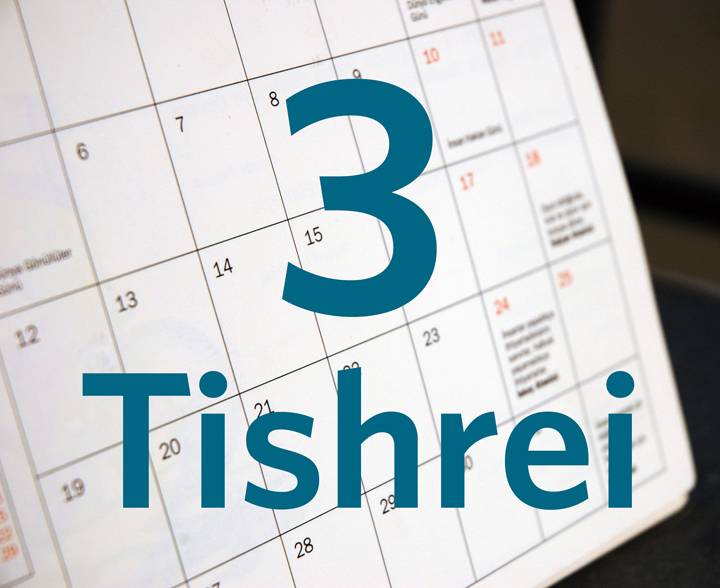 If the third of Tishrei is Shabbat, the fast is observed on Sunday. The fast began at dawn and ends at nightfall.